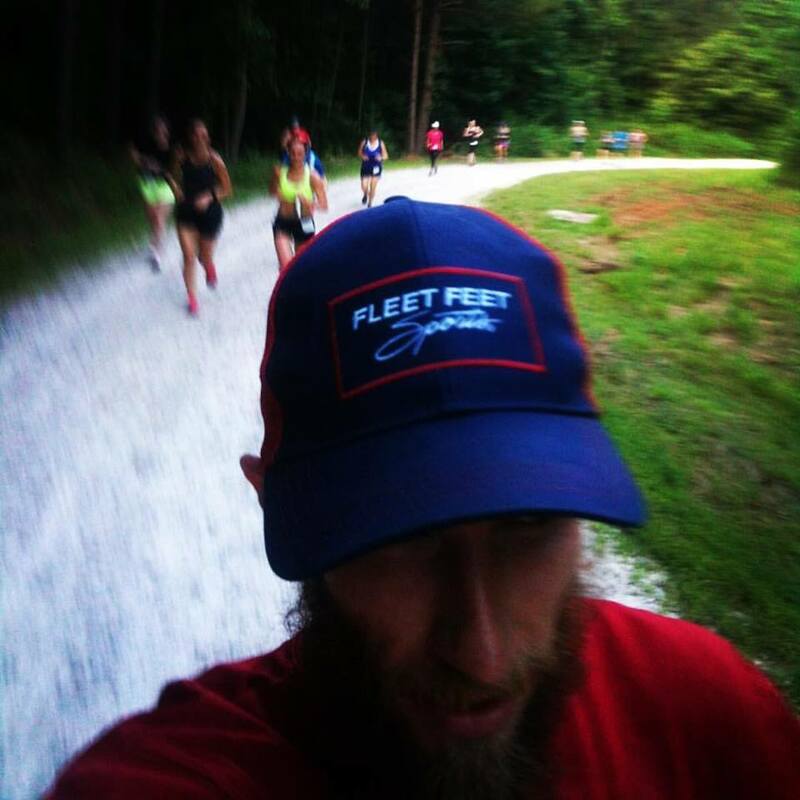 2016 may have been a contentious year in the real world, but in the Fleet Feet Sports Raleigh/Morrisville world this year has been another great one! 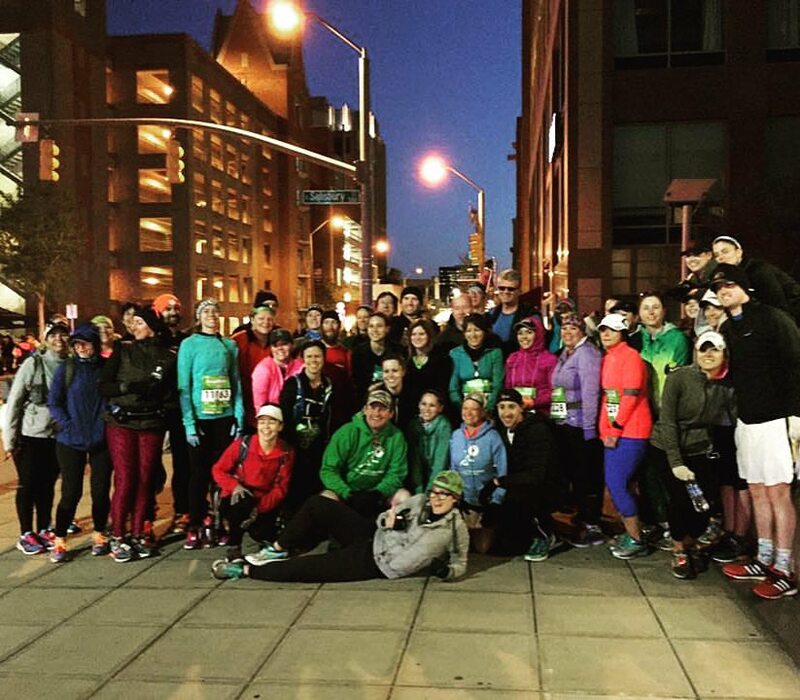 Let's take a look back at a few of the things that stood out in 2016. 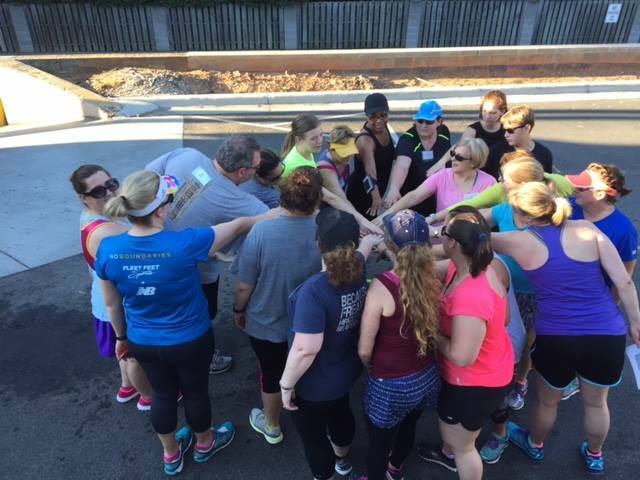 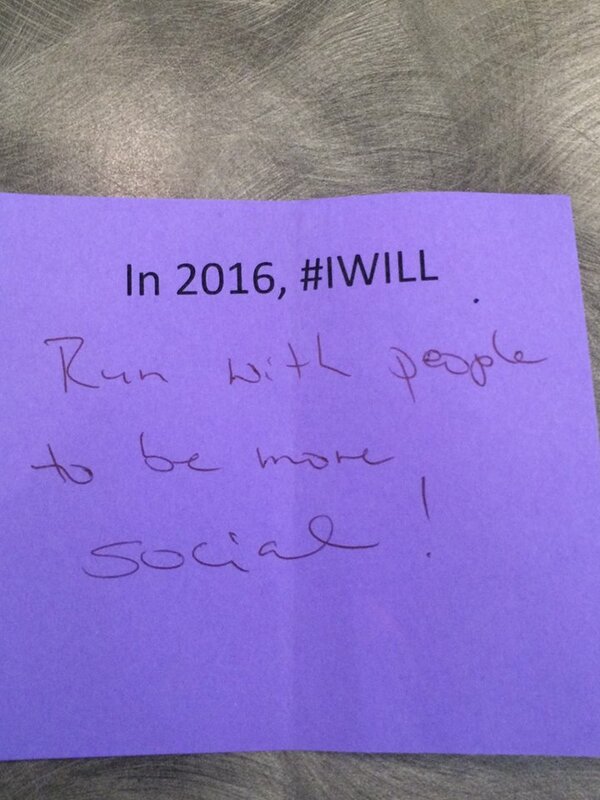 We commenced 2016, as we will this year, with a Resolution Run, and many of our runners wasted no time starting on their resolutions: our Brooks Run Happy Half and Full Marathon program kicked off the next week. 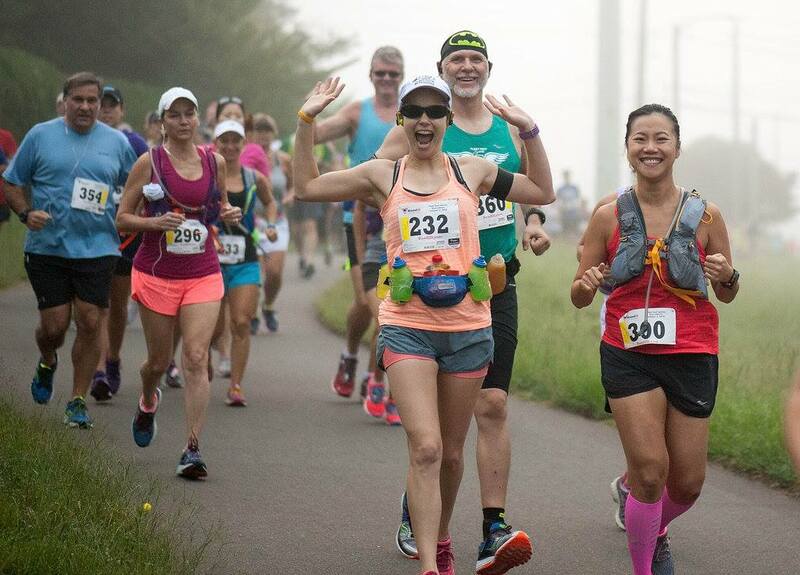 In February, we teamed up with Racery to virtually escape some unpredictable winter weather by running a month-long virtual race in sunny Hawaii. 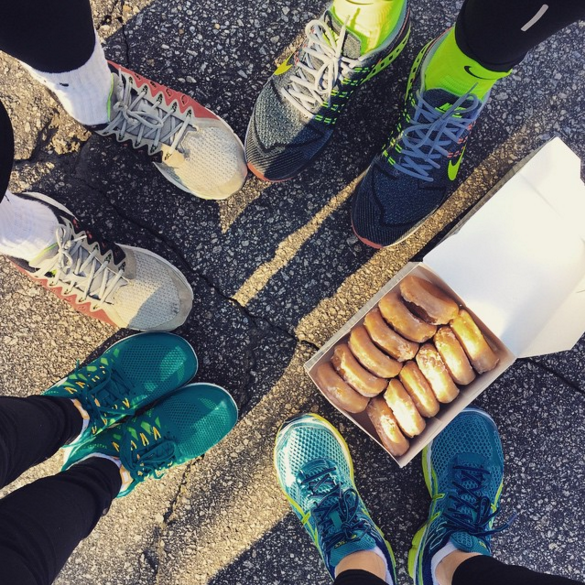 We also kicked off another New Balance-sponsored No Boundaries Beginner 5K session, and set up shop at the Krispy Kreme Challenge expo to get those runners/crazy people ready for their doughnut-eating antics. 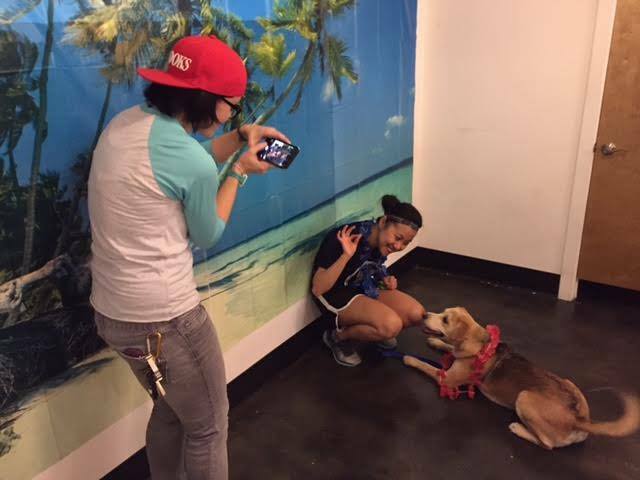 In March, as our training programs in Raleigh and in Morrisville enjoyed running in more temperate spring weather, we heated things up in the Wade Avenue store with a luau to celebrate the end of our Hawaiian virtual race. 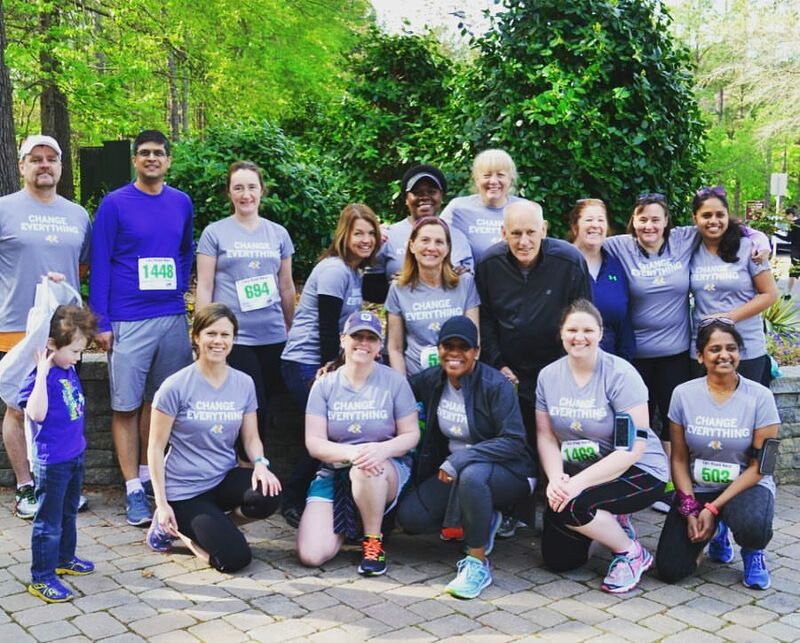 Thoroughly enjoying this virtual race thing, this month we also kicked off Run The Madness, this time racing in teams from Raleigh to Houston (the site of a certain major college basketball championship!). 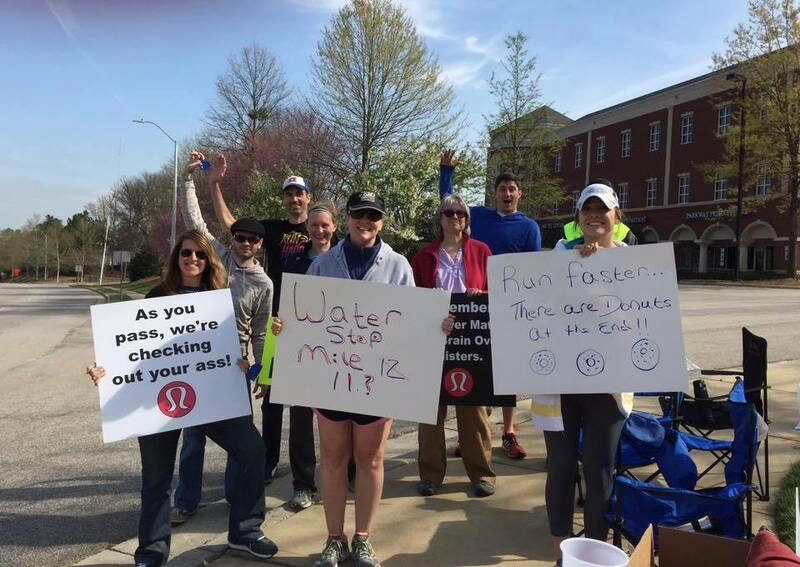 Later in March, the mentors for our half and full program showed off some sweet sign-making skills during that group's mock half marathon, and we cheered on our No Boundaries participants as they ran their goal 5K, Ella's Race, which raises money for the Pediatric Brain Tumor Foundation and The Cure Starts Now. 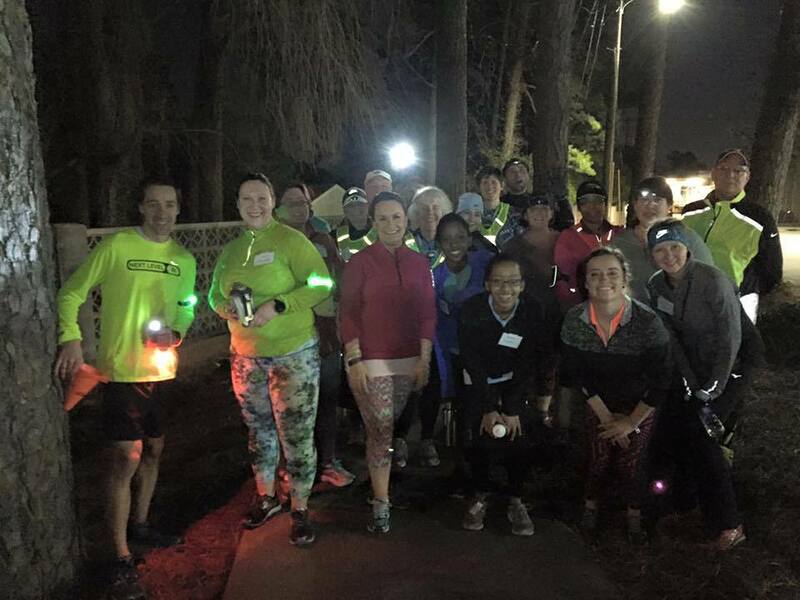 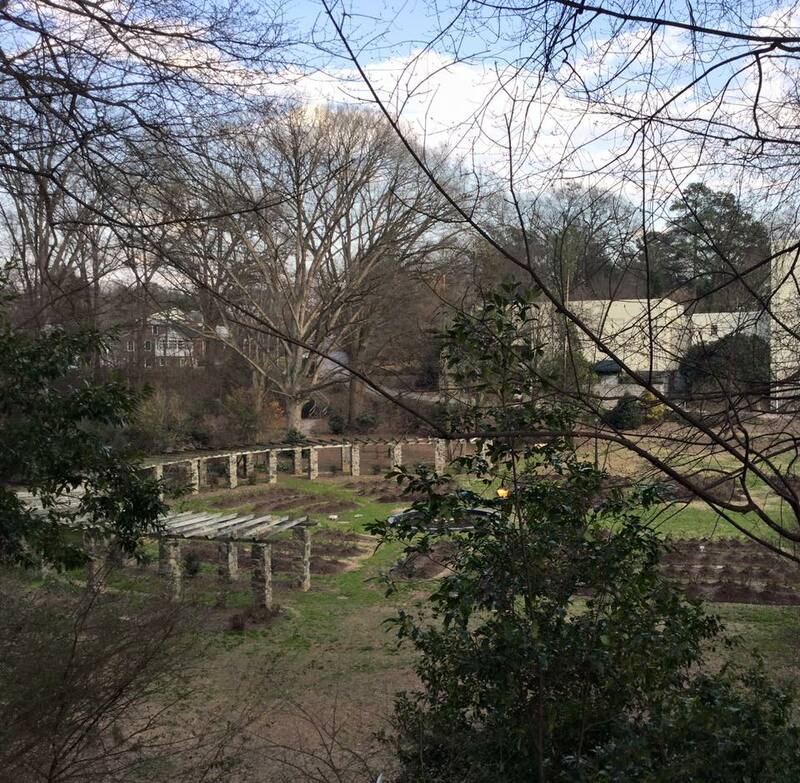 Finally, March also saw the official kickoff of the Raleigh Brewing Run Club, sponsored by Saucony! 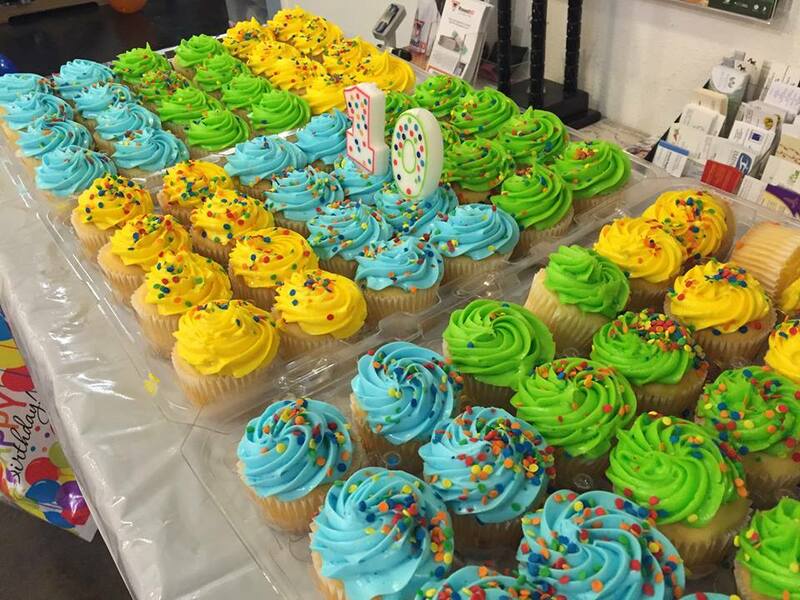 Yeah, this was a busy month. 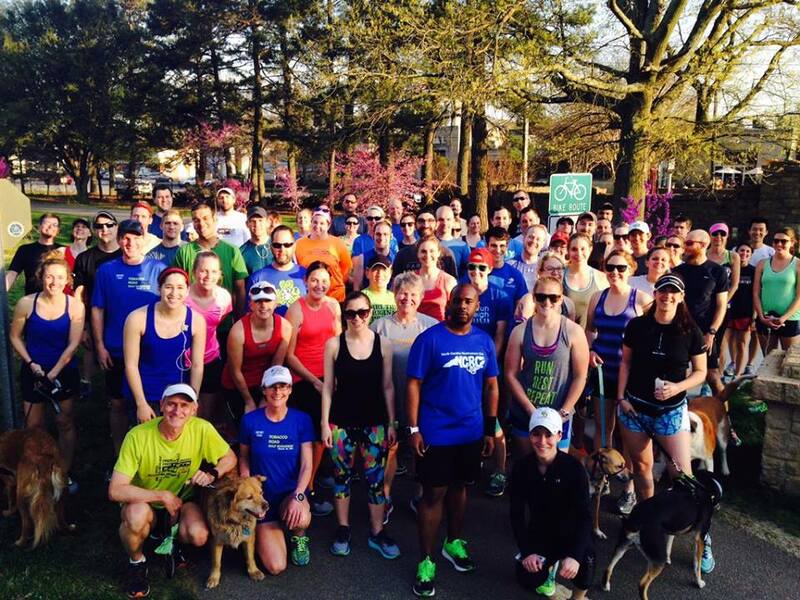 April is the height of racing season when many of our training program members ran their goal races, so of course it was another busy month! 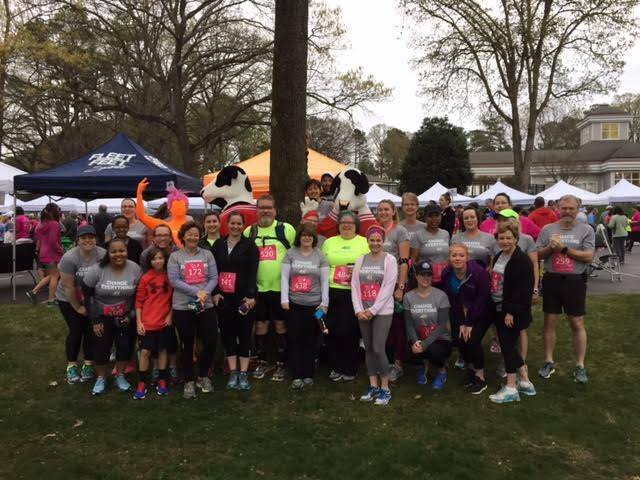 Rock 'n' Roll Raleigh weekend kicked off with the inaugural 5K, and we had strong representation from the Fleet Feet Raleigh/Morrisvile Racing Team; the next day we cheered on our half and full marathon training program members as they raced their distances. 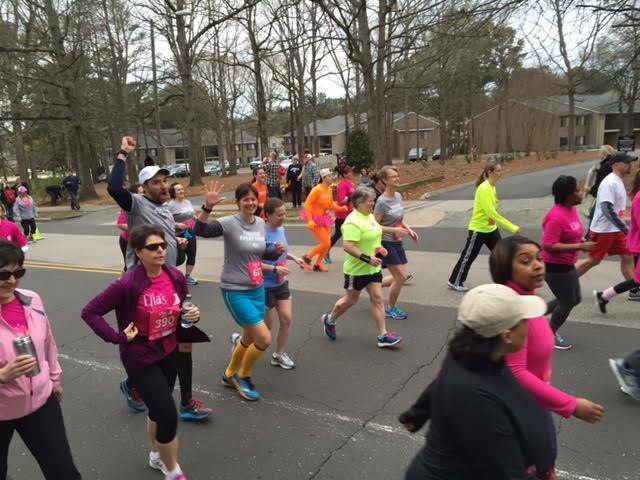 That following week the No Boundaries group in Morrisville destroyed their goal 5k, the Cary Road Race. 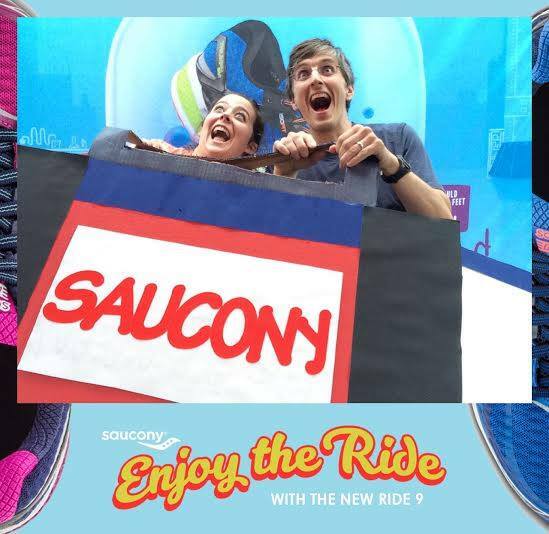 As May warmed up, we got a little silly with our friends from Saucony at the Raleigh Brewing Run Club, and we moved the Morrisville store into their permanent location in Park West Village. 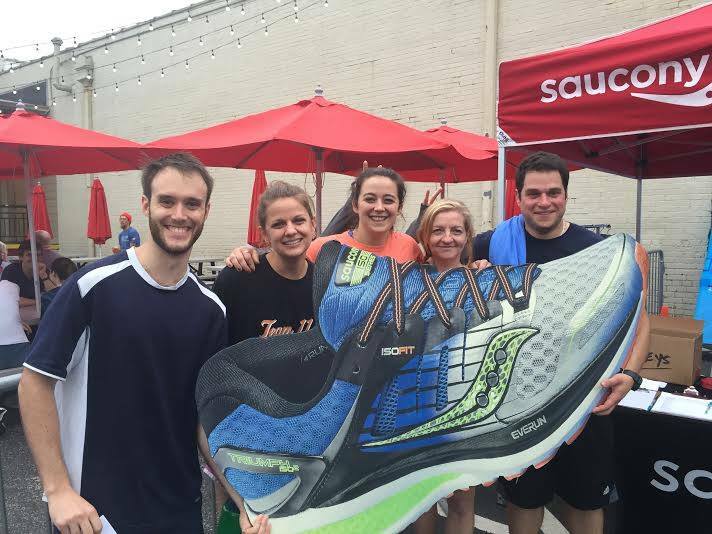 On June 1st we celebrated our favorite holiday, Global Running Day! 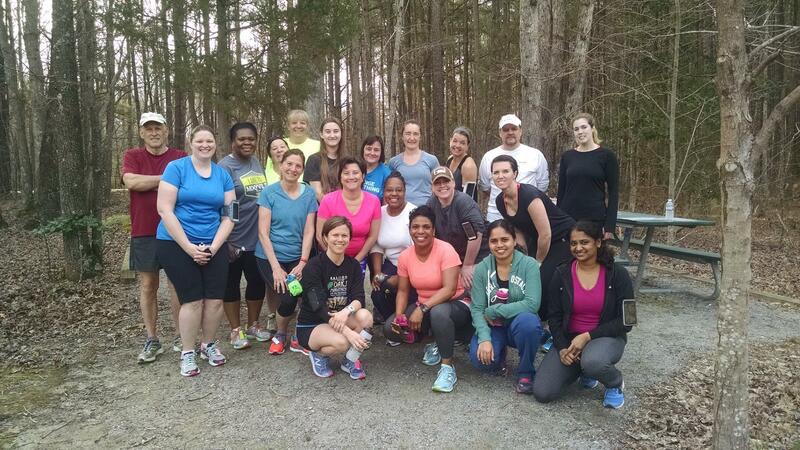 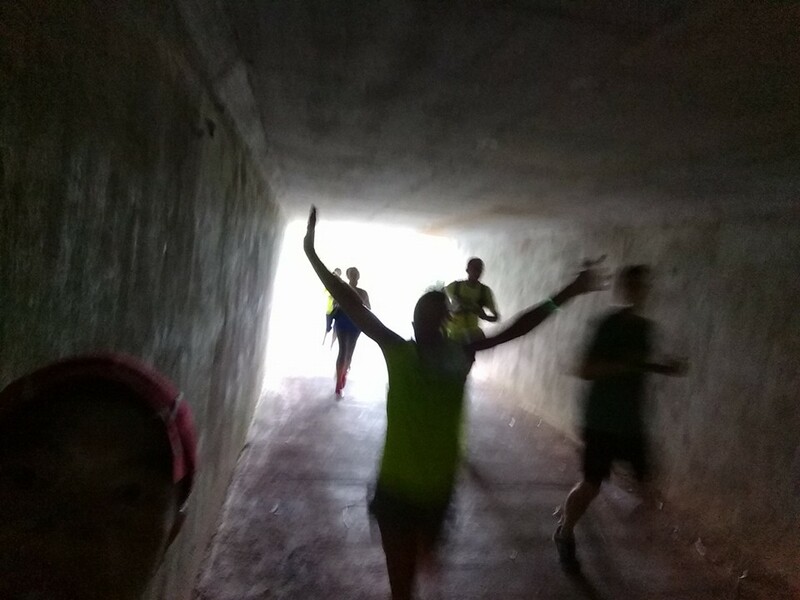 June and July also saw the start of our Summer Speed Series at Wade Avenue and North Raleigh, and as the heat blazed we took shade on the trails with our Summer Camp Trail Running program. 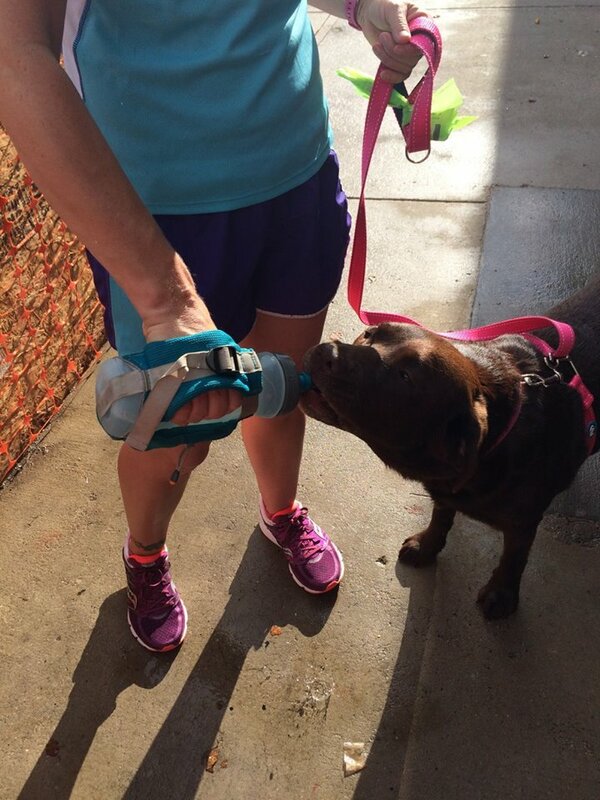 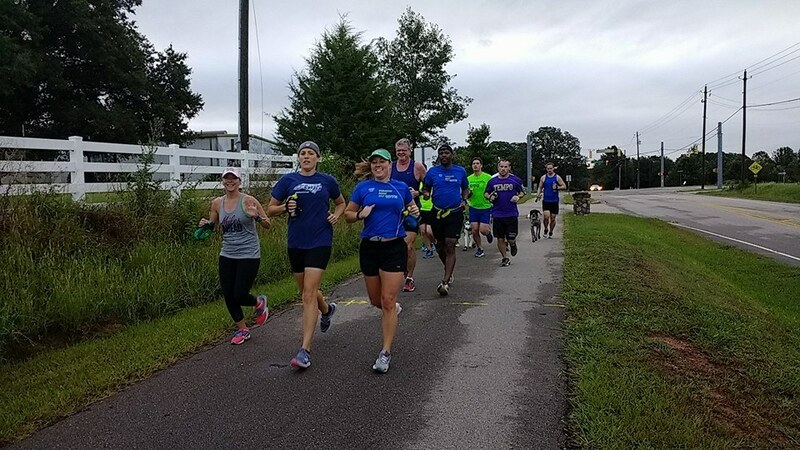 August and September brought the start of Fall training season, and we hit the road again with Half and Full Marathon, 10K, and Make It A Mile groups. 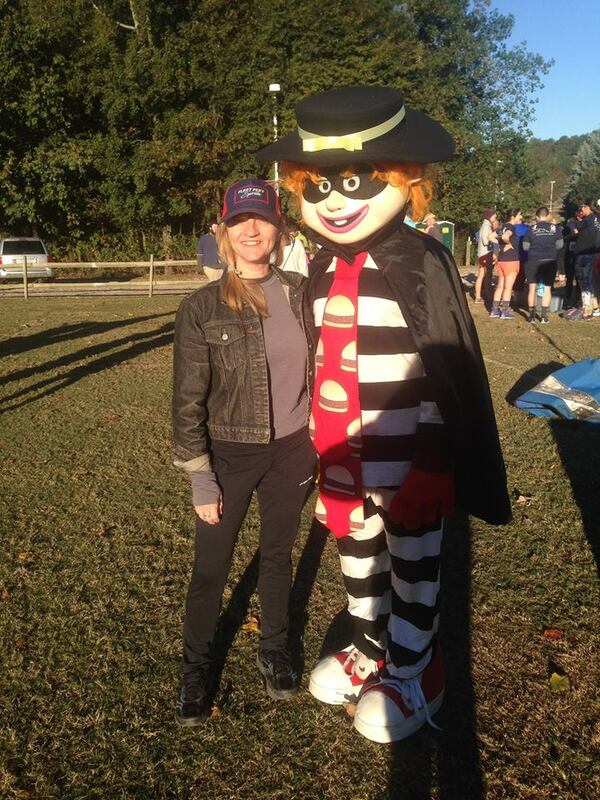 October was a blast! 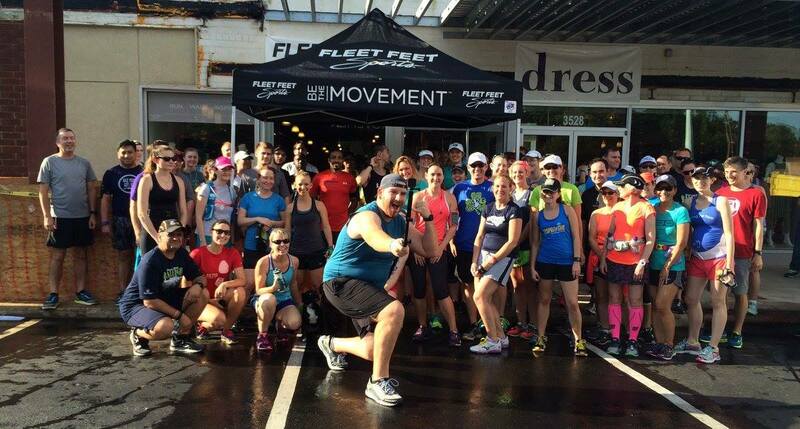 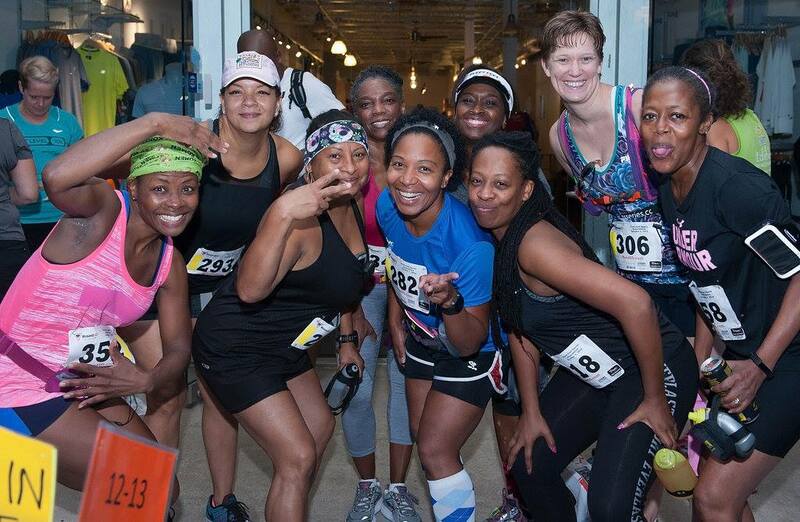 Our annual Store to Store run is always amazing, but this year Fleet Feet Raleigh celebrated our 10th birthday, so it was especially exciting. 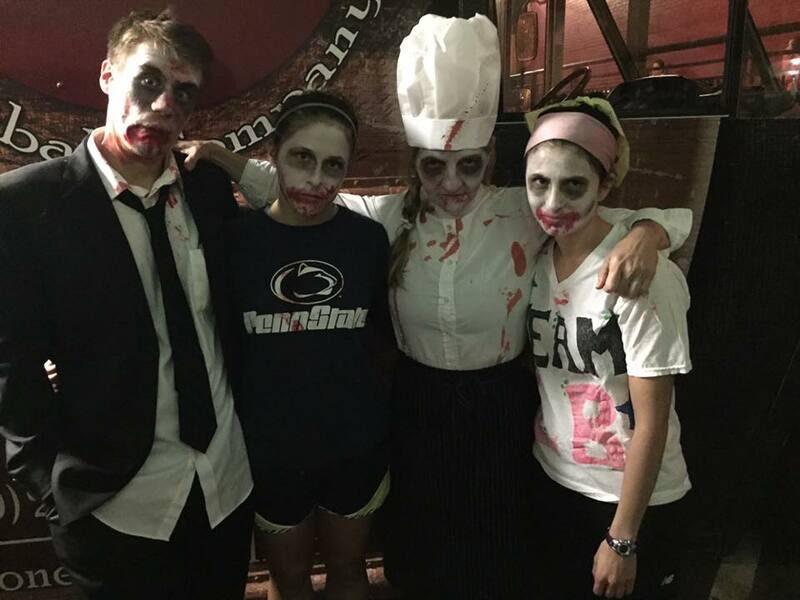 This month we also scared some runners at the annual Zombie, Run!, learned some self defense moves, supported the Leukemia and Lymphoma Society at the Say Boo To Cancer 5K, and ran 123 miles through the Irish countryside in our third virtual race of the year. 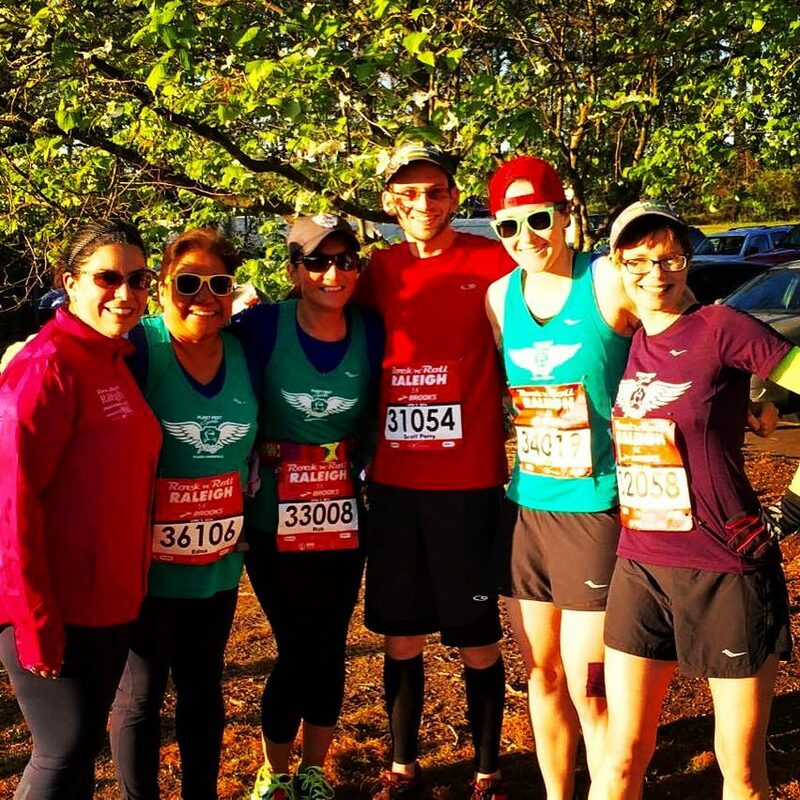 In November, we were once again in the midst of race season, as our half and full training participants and racing team members ran at the Outer Banks and City of Oaks marathons, and Thanksgiving Day started, as always, with our favorite tradition: the Turkey Trot 8K. 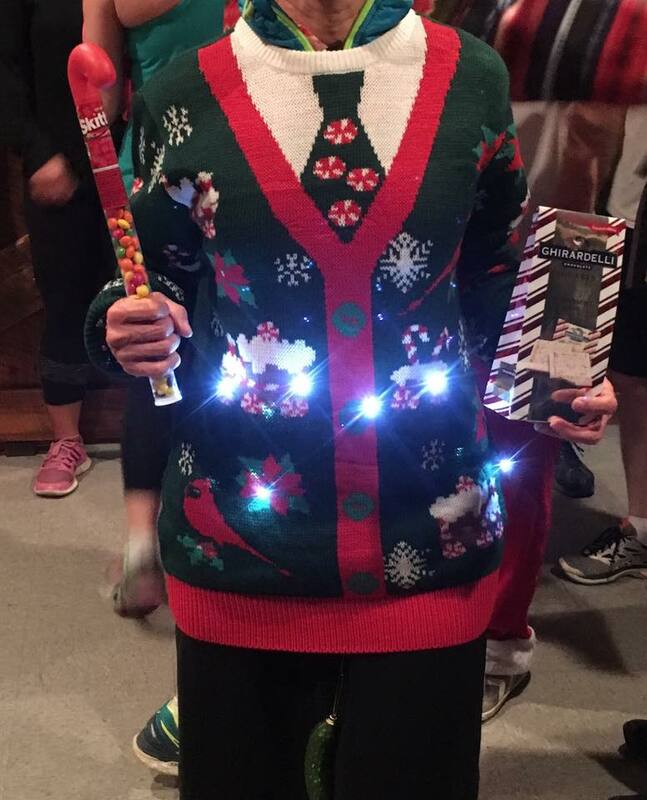 In December we joined Girls on the Run of the Triangle at the Reindeer Romp 5K, and we finished out the year in the holiday spirit with some festive fun runs, including an ugly sweater run and a cozy hot chocolate run. 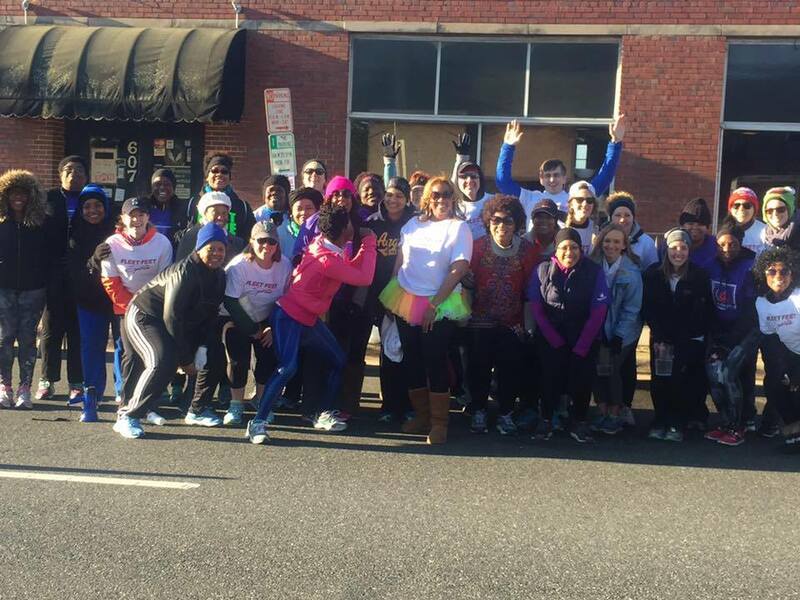 We had a great time this year, and we can't wait to make 2017 even better! 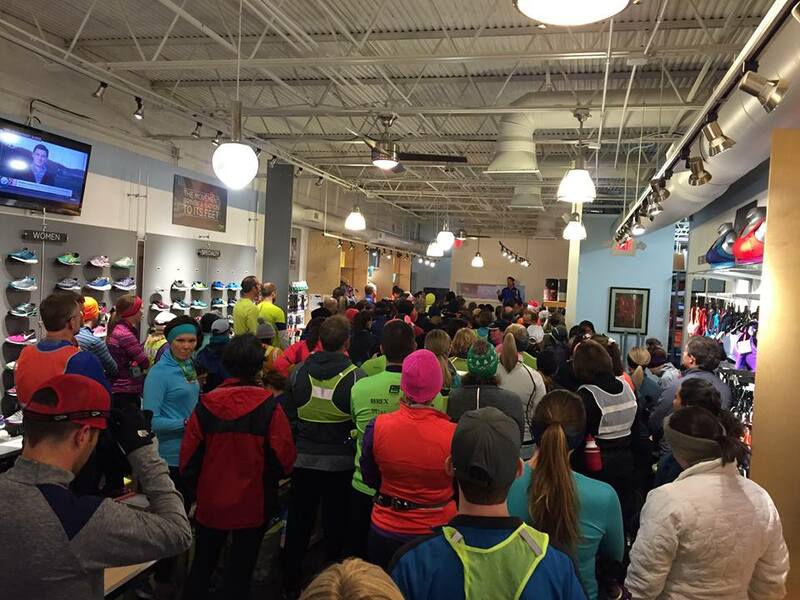 If you want to start the year off with us, join us on Saturday, January 7th at any one of our 3 stores for a Resolution Run!